February 3, 2019 11:24 am. 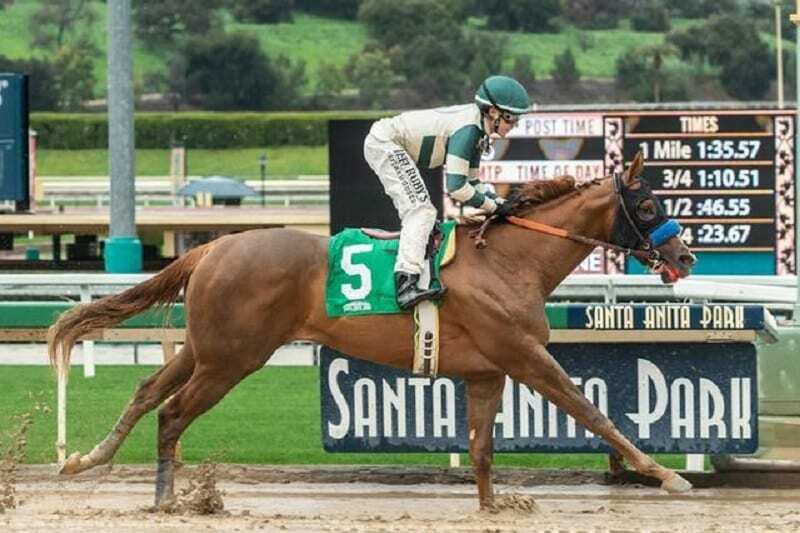 Michael Lund Petersen’s Mucho Gusto left little doubt as to who was best in the $147,351 Robert B. Lewis Stakes (G3) at Santa Anita on Saturday. The Bob Baffert trainee always traveled like a winner and finished 4 3/4 lengths clear under the wire, earning 10 points on the Road to the Kentucky Derby in the process.